Mr Chatterjee attended a meeting held in the community hall at Bachurdoba in Jhargram where all block leaders, tribal leaders and a few dignitaries participated. 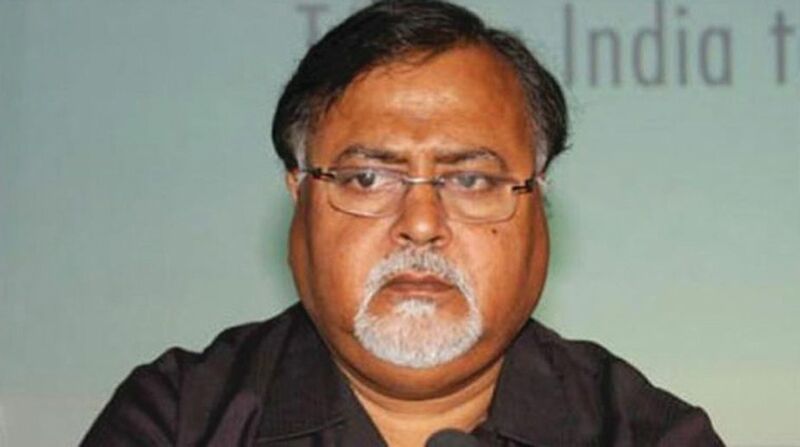 To crack the whip against internal strife and revamp the organisation ahead of next year’s Lok Sabha polls, Trinamool Congress secretary general Partha Chatterjee on Friday once again met tribal leaders in Jhargram, once the hotbed of Maoist insurgency and asked the leadership to make fresh block committees with induction of youth leaders and old party workers who are being still neglected by a section of party leaders within seven days. Speaking at the meeting, Mr Chatterjee said, “We will not tolerate infighting in the party, we had enough of it. If anybody is found to be involved in infighting strict action will be taken against him or her. There can be grievances in the party but that doesn’t mean you will sabotage the prospects of the party”. 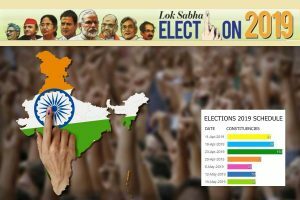 According to party sources, youth leaders will be given preferences at various levels of district leadership ahead of next year’s Lok Sabha polls. The leaders of Trinamul Youth Congress will be entrusted with tasks, depending on their ability to perform. Those who are tech-savvy will be utilised by the party to counter the ‘false’ social media campaigns, allegedly floated by the BJP, to create a rift among communities, the sources said. “The BJP is trying to use religion as a tool to enter into our state. But the TMC will never allow divisive forces to succeed, all attempts will be scuttled at any cost,” Mr Chatterjee said. The party is also set to reshuffle in various districts by removing the leaders who are adversely impacting the image of the party, a party insider said. “Though, in Jhargram, no major reshuffle within the party leadership will take place now. Before it, Mr Chatterjee has asked to form fresh block committees where new youth leaders and old party leaders will be given preferences. After the formation of block committees, Mr Chatterjee will instruct who will be the block president”, said a senior party leader. As the BJP has made inroads in Jhargram along with two other districts in Junglemahal in the last panchayat polls, the party has already removed Chudamani Mahato from the responsibilities of the state backward class development ministry.